Publications providing a comprehensive look at the global activities of Credit Suisse Asset Management, its businesses and investment products. 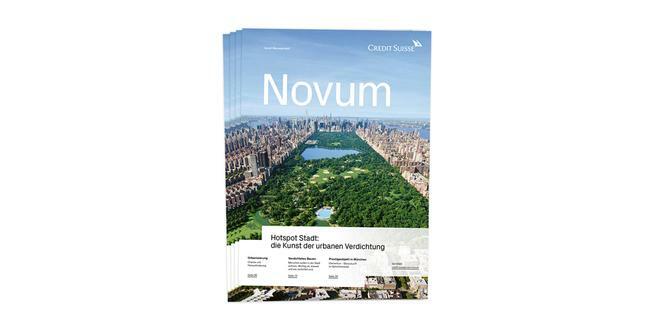 Further Credit Suisse publications: Bulletin – the world’s oldest banking magazine. The magazine provides an in-depth view of Asset Management's global activities. Scope stands for trends, know-how and investment themes. The magazine provides an update on current real estate topics, demonstrates Global Real Estate's expertise and reports on construction projects and properties in the real estate portfolio. Register here to receive the magazine(s) of your choice, starting from the next edition.